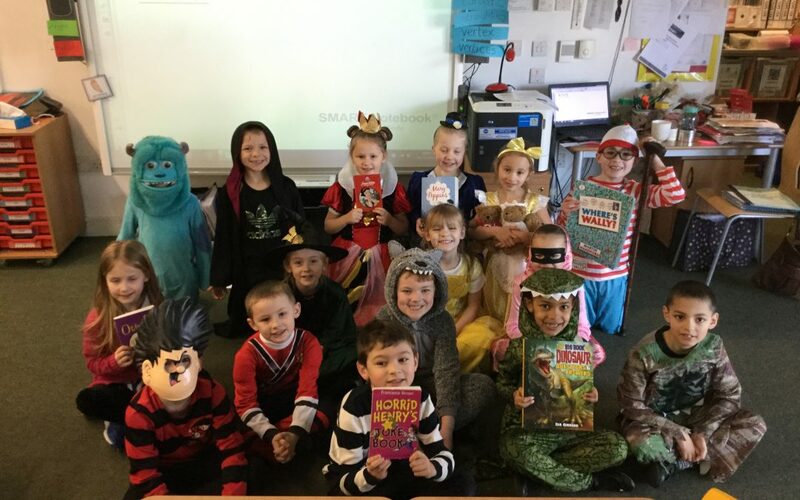 Today the whole school has celebrated World Book Day. 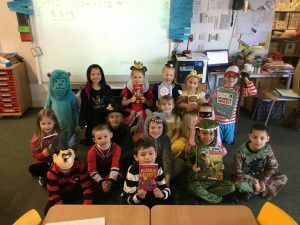 The children came to school dressed as their favourite book character. Everyone looked amazing and we had lots of fun talking about our favourite books and stories. Year 2 children became authors for the morning and in a very special magic writing lesson we wrote our very own Katie Morag story.